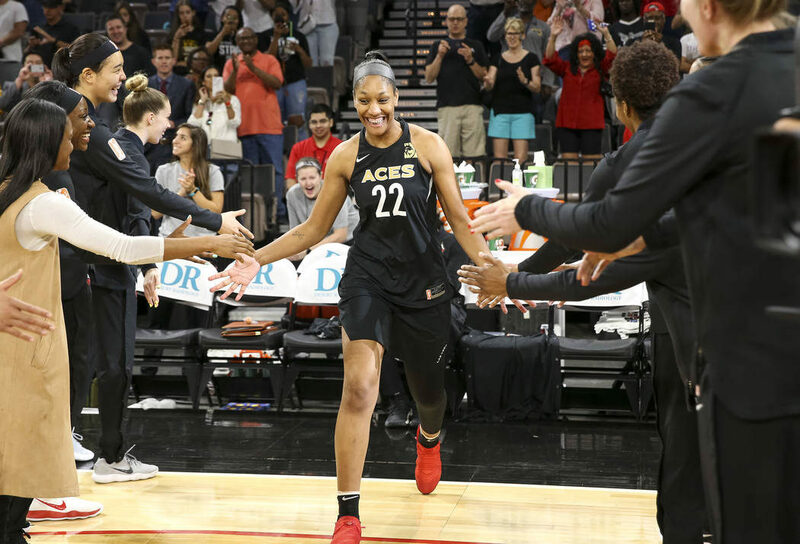 While her WNBA basketball home may be Las Vegas, A’ja Wilson’s heart is always with the heart-shaped state of South Carolina. The former Gamecocks great, who will eventually have a statue of her built near Colonial Life Arena at the University of South Carolina, gave back to her home state via a $15,000 check presented to Prisma Health, formerly Palmetto Health. 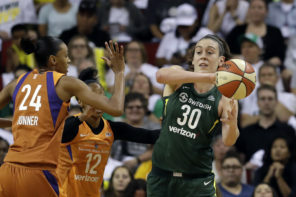 Wilson recently launched the A’ja Wilson Foundation that raises funds for various charities. 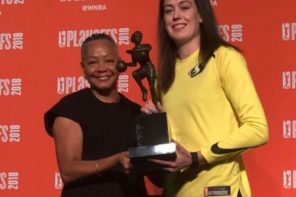 Wilson, of course, led South Carolina to the 2017 national championship and nearly took the Las Vegas Aces to a playoff berth in her first season in the WNBA. Last year, she also took home Rookie of the Year honors.